Taiwanese multinational computer, phone hardware, and electronics company, ASUS, has launched a variety of laptops over the past two years. 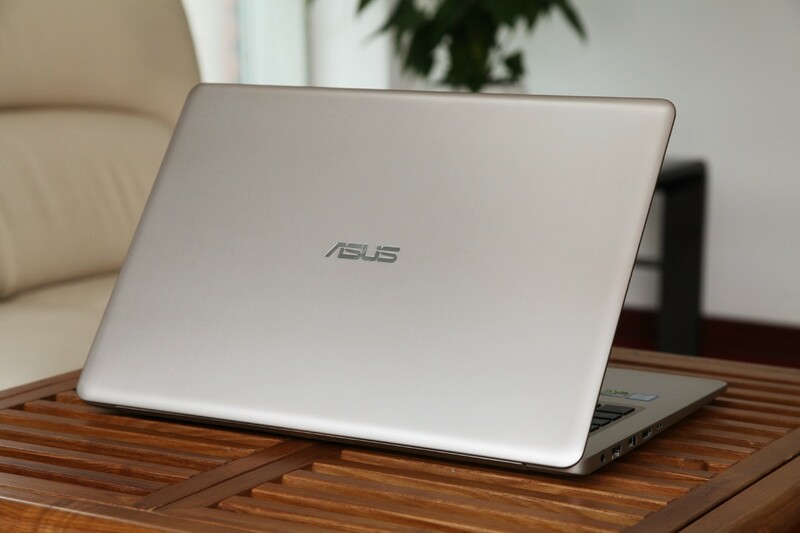 However, the ASUS VivoBook Pro 15 N580VD comes with a cool appearance, a business style fuselage design and an all-metal thin unique body. It uses the 7th Generation Intel Core i7 processor (i7 -7700HQ), NVIDIA GeForce GTX 1050 GPU and other quality hardware which makes this laptop quite powerful. Here, we have done a detailed review of the performance of Asus VivoBook Pro N580VD / M580VD. Ports 2 x USB 2.0, a USB 3.1 Gen 1 port, a USB 3.0 interface, an HDMI interface, an RJ45 network interface, and a USB Type-C interface. 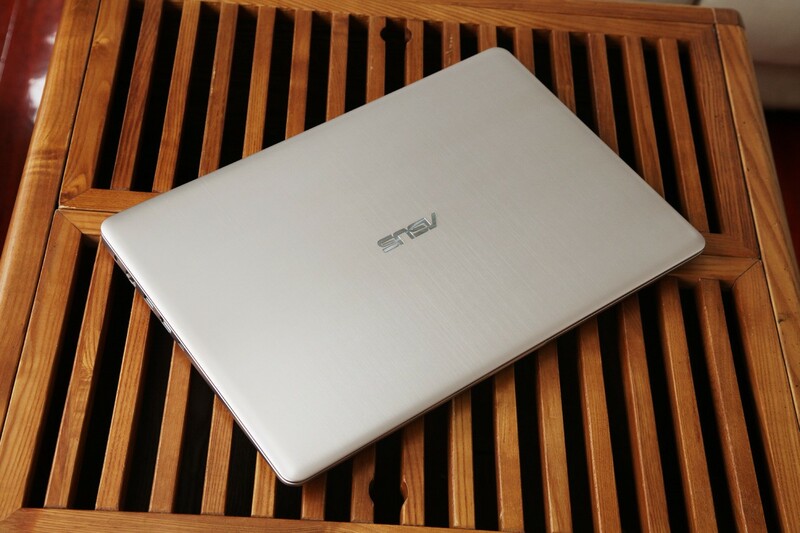 ASUS VivoBook Pro 15 N580VD uses a simple design and the main body is silver color while the “ASUS” logo is designed with ash color. This is not as colorful as other ASUS laptops with black and red color combo. However, its brushed all-metal body design gives it a premium feel. 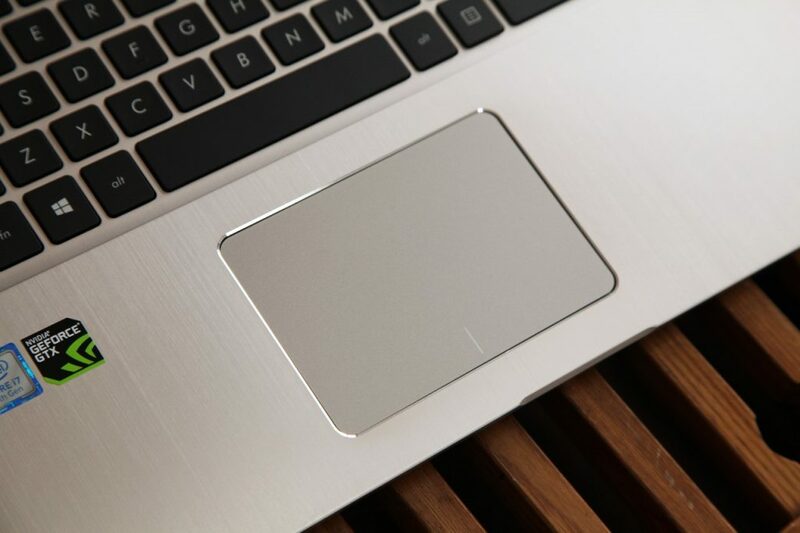 The front of ASUS VivoBook Pro 15 N580VD touchpad has a small groove which makes it more convenient for users to open and close the screen. The ASUS VivoBook Pro 15 N580VD comes with the conventional 15.6-inch FHD resolution matte screen to meet the basic needs of daily usage. It is regrettable that it is still using a visual angle of the TN screen. However, its 1080p FHD panel with 178-degree wide-view technology should deliver a splendid display with richer, deeper and more accurate colors for any type of content. The keyboard of the ASUS VivoBook Pro 15 N580VD has a rounded mainstream keycap size and keycap spacing and it has a good feel. This sturdy keyboard with 1.4mm key travel, although not the fastest, it offers ergonomic and comfortable typing. In addition, the keyboard is equipped with a white backlight which is user-friendly and helps operation in a dark or low-light environment. Furthermore, N580VD has a digital keypad area which aids digital input operation. On the left fuselage of this laptop, we have the power interface, an RJ45 network interface, a USB 3.0 interface, an HDMI interface, and the USB Type-C interface. 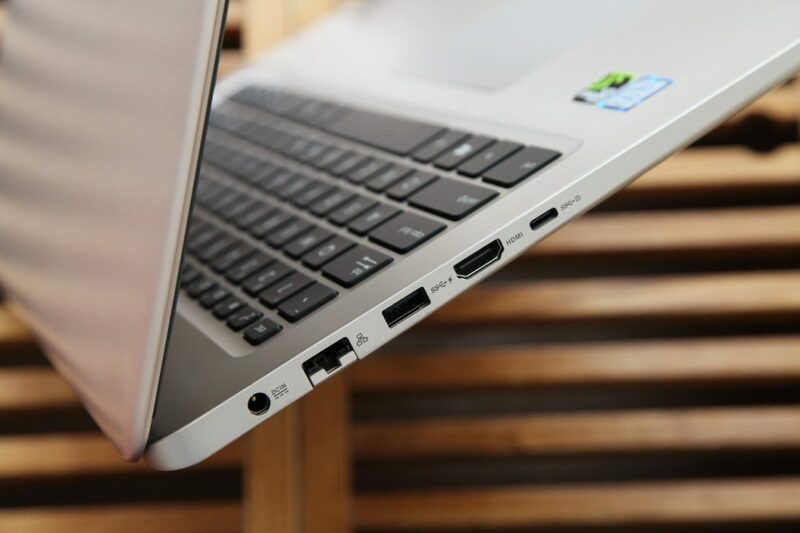 With the USB Type-C connector, data can be transferred at speeds of up to 5Gbps and it also gives 4K UHD output for external displays. You can also connect any device seamlessly using the reversible USB Type-C connector. The right side is equipped with two USB 2.0 ports, a headset microphone combo interface, and an SD card reader interface. This interface configuration is the mainstream and it should deliver a hassle-free adaptability with a broad variety of peripherals, displays, and projectors. This laptop has a net weight of 1.96 kg which some may consider heavy, but considering the fact that it is equipped with the GTX 1050 alone and quad-core i7 processor, this weight is acceptable. In truth, the VivoBook Pro 15 is the thinnest and lightest model offered in the VivoBook Pro series. Intel i7-7700HQ processor is a very common CPU which is based on Intel KabyLake architecture design clocking at 2.8GHz with core frequency up to 3.8GHz, and its TDP is 45W. To test its performance, we sued CineBench R15 software. It got a final single-threaded score of 152cb, and a multi-threaded score of 720cb which is acceptable. GTX 1050 is a gaming-grade graphics card which is built based on NVIDIA Pascal architecture design. It has a 640 CUDA unit and a core frequency of 1354MHz which can be boosted to 1493MHz. It comes with a 2GB GDDR5 memory capacity and 128Bit memory bandwidth. 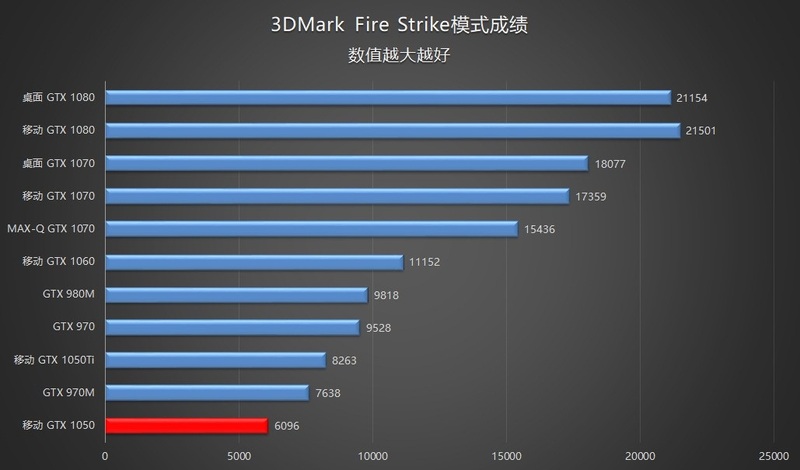 This GPU was tested using the Fire Strike mode of 3DMark software and it got a final total score of 5531, with a graphics score of 6096 which indicates a normal performance. 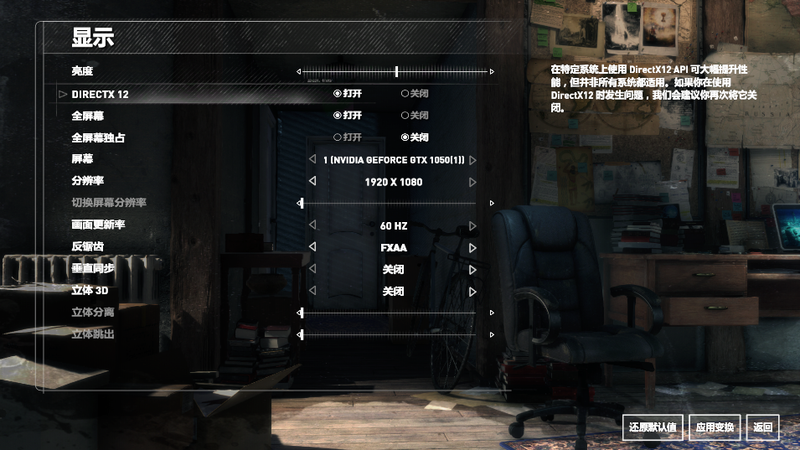 We use the Tomb Raider 10 to test its gaming performance. 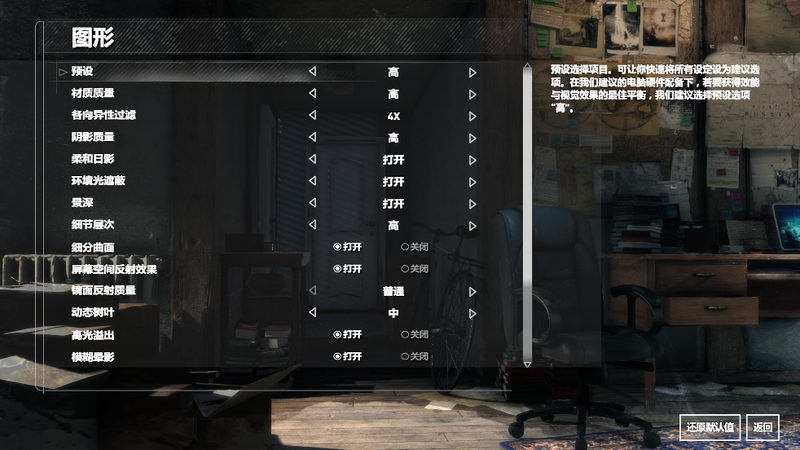 To do this, we adjusted the display quality to the high level, turned off vertical sync, and ran the game in DX12 mode. This laptop got a final average frame number of 41.41FPS. In the top of the mountain scene, the number of frames was up to 98.82FPS and in Syria and the hot valley scene, it was about 60FPS. Overall, the fluency is acceptable. 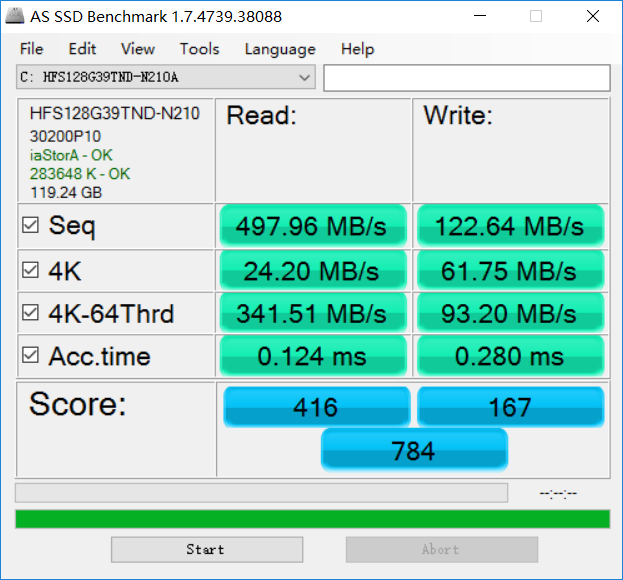 AS SSD software was used in testing the 128GB capacity SATA3 interface solid state hard drive. It achieved a final read speed of 497.66MB/S, and a write speed of 122.64MB/S. On average, the performance is normal. 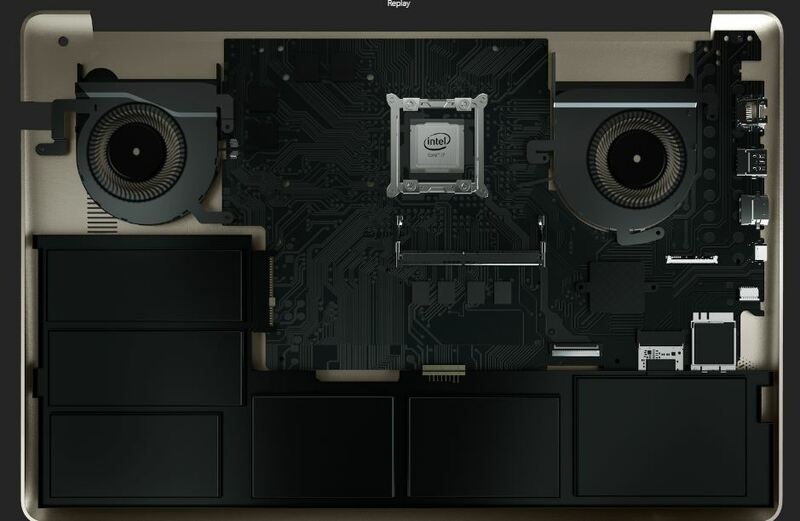 Asus VivoBook Pro 15 N580VD provides two RAM slots and only one RAM was installed, so you can add another RAM to the laptop. 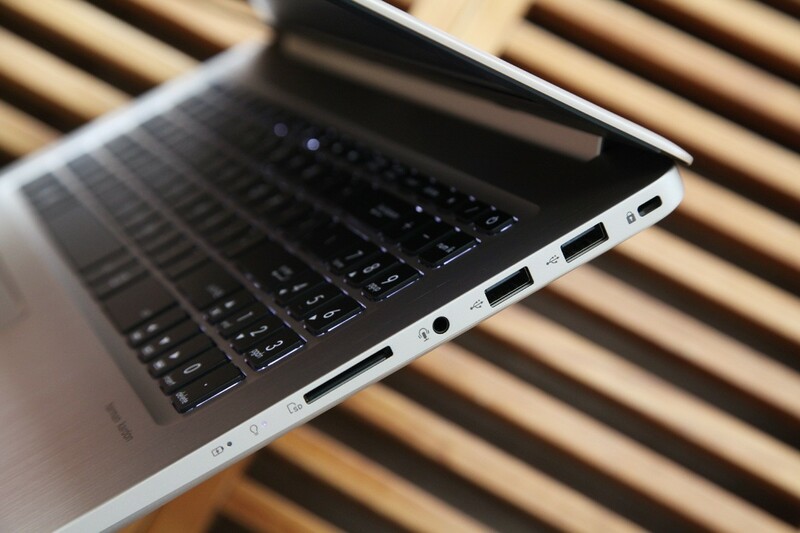 The laptop supports up to 32GB RAM, that means you can add two 16GB RAM to the laptop. The detail upgrade guide, please visit here. The 128GB SATA3 M.2 SSD is wrapped in the metal shield. If necessary, you can replace it with a 512GB SATA3 SSD. 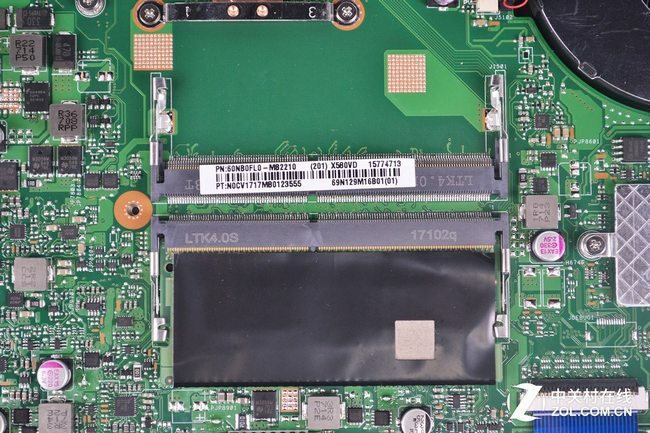 On Asus official website we only see the laptop comes with SATA3 SSD, so I think it should be not compatible with NVMe SSD. This laptop has a quality cooling system which ensures a seamless and steady performance during intense multitasking or gaming. Through the system heat pipes and fans, the compact, dual-copper thermal modules increase the CPU and GPU performance. 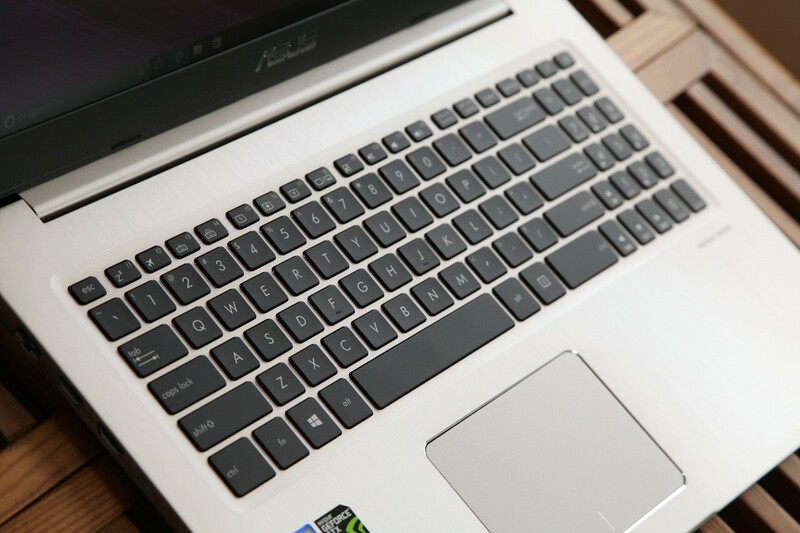 The temperature of this laptop is quite low due to its dual-fan design which has eight-speed levels that adjusts automatically to give an optimum cooling effect with little or no noise. The maximum temperature of the keyboard surface is 58.2 degrees while the bottom fuselage has a maximum temperature of 54 degrees. 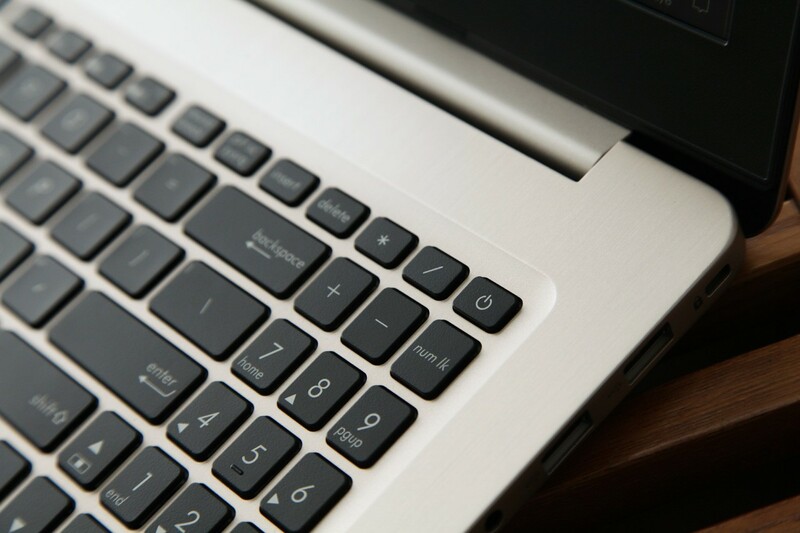 The heat dissipates from the center of the keyboard surface outwards thus there is no accumulation of heat on the keyboard surface. 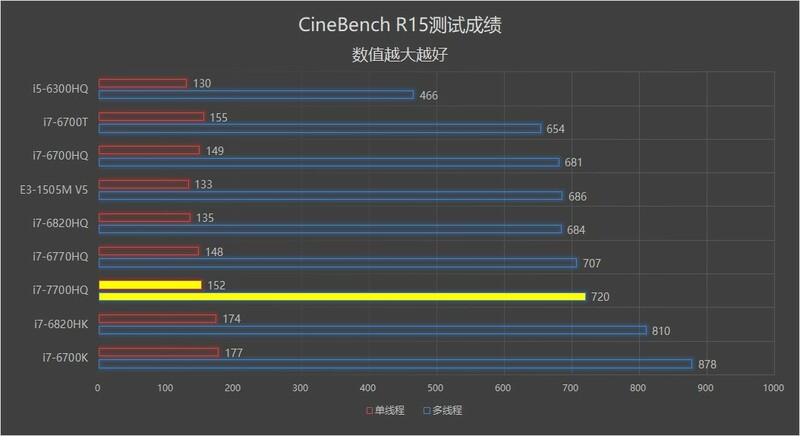 Overall, N580VD heat performance is very good. 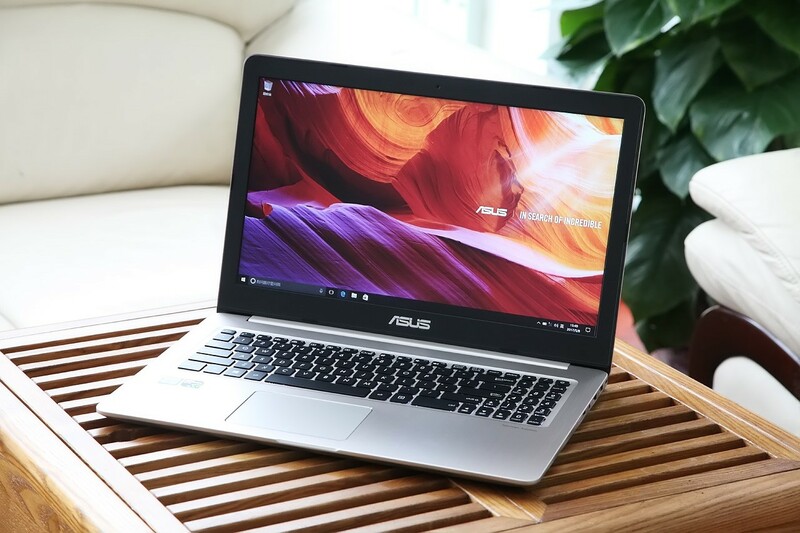 ASUS VivoBook Pro 15 N580VD has a large screen size for business and its hardware delivers a good game performance thus the N580VD can be considered a cross-border product. 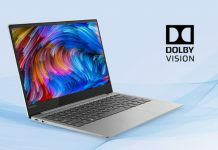 The starting price of this laptop is 5899 Yuan (about $899) and when you consider the hardware and all the features of this product, it is worth the price. ASUS VivoBook Pro 15 N580VD is a 15.6-inch laptop which has a top-notch performance. When you consider its GTX 1050 gaming-grade graphics, the VivoBook Pro 15 delivers an impeccable visual which is excellent for gaming, viewing movies, or editing 4K UHD videos. The most graphic-intensive task will be handled seamlessly by the N580VD. The ASUS VivoBook Pro 15 N580VD is a multifunctional laptop which can meet both gaming and business needs.